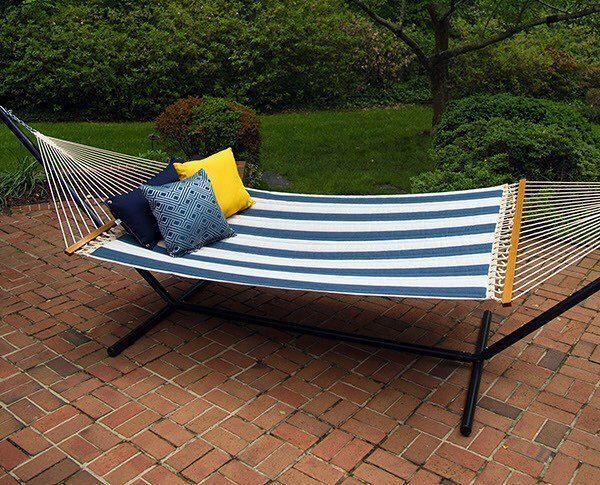 Nothing says “lazy days of summer” quite like lying on a hammock. 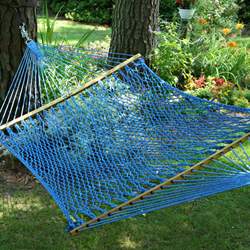 Paine’s carries a variety of hammocks so you can slowly swing your day away. 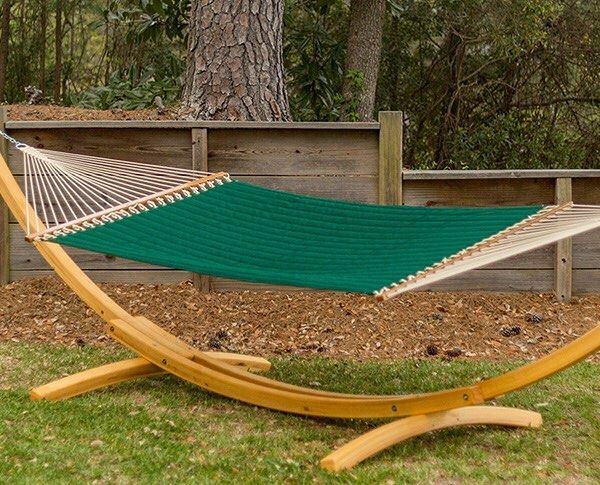 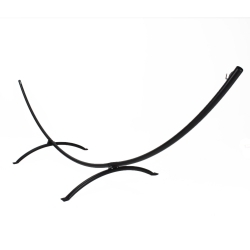 Hammocks stands are an alternative to hanging your hammock between two trees. 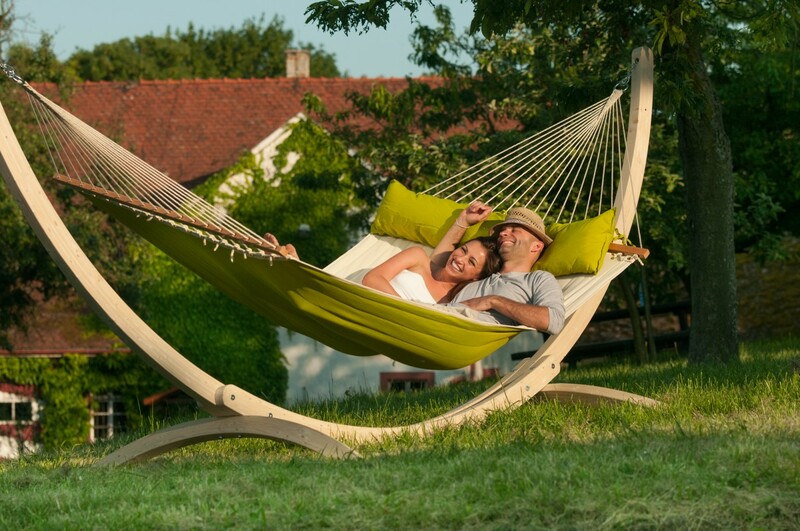 Hammocks make a great gift for weddings, birthdays, and even Christmas.